As the end of the year approaches, we’ve taken a look back at the best new children’s books of 2018 and picked seven highlights. Spanning a wide range of age groups, these must-read titles tackle themes of courage and wisdom with spades of mystery, magic and mayhem thrown in. From enchanting picture books to suspense-filled stories for young detectives, each of the children’s books in this list is a modern classic. Read on for our pick of the best new children’s books in 2018. 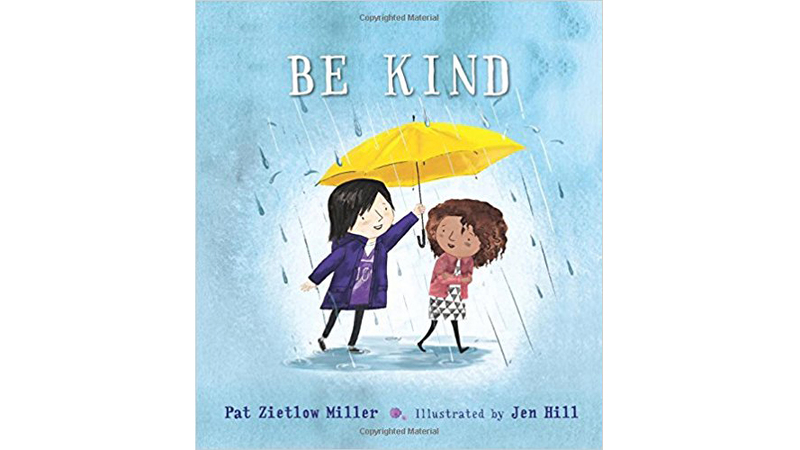 One of Barnes & Noble’s best children’s books of 2018 and a New York Times bestseller, Be Kind is a beautifully illustrated exploration of kindness. The story is told through the eyes of a child as she ponders how to respond when a friend spills grape juice on herself. Combining irresistible watercolour and ink images with gentle text, the book shows how small actions can lead to big results. The Day You Begin is a gentle, poignant and heartening book about finding the courage to connect with other children and share your stories, even when you feel scared and alone. 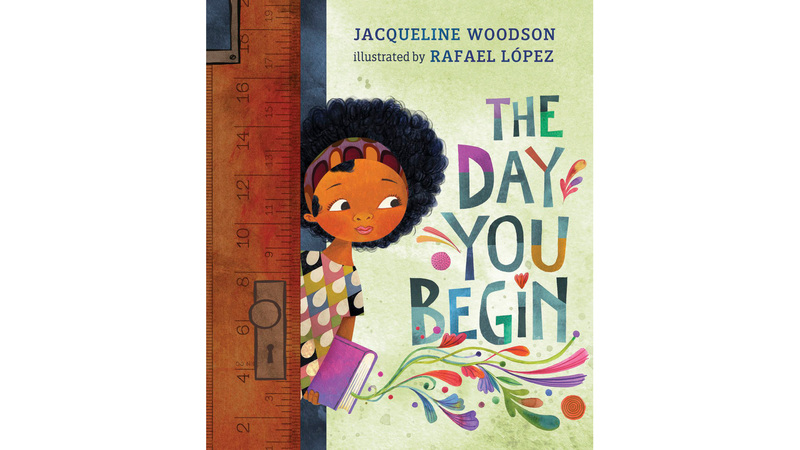 A New York Times bestseller, this ode to diversity from celebrated author Jacqueline Woodson reminds us that we all feel like outsiders sometimes and offers a message of comfort to preschool and early elementary children. Exquisite art from illustrator Rafael Lopez illuminates the theme throughout. Imagine if you could grow dragons – in your very own garden. 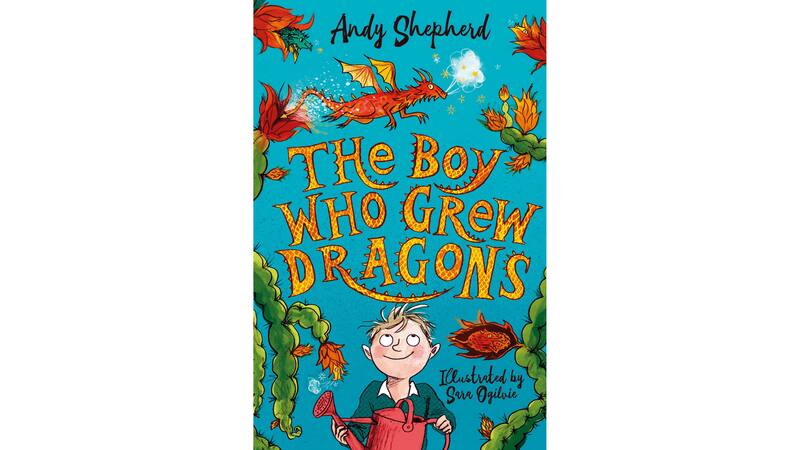 The Boy Who Grew Dragons follows the heart-warming story of Tomas as he tries to keep his unusual pets a secret in his beloved granddad’s garden. It’s a wonderfully whimsical story that’s fast, funny and full of feel-good moments. And while it’s a great read for 7-9-year-olds in particular, it has a wide appeal for younger and older readers too. 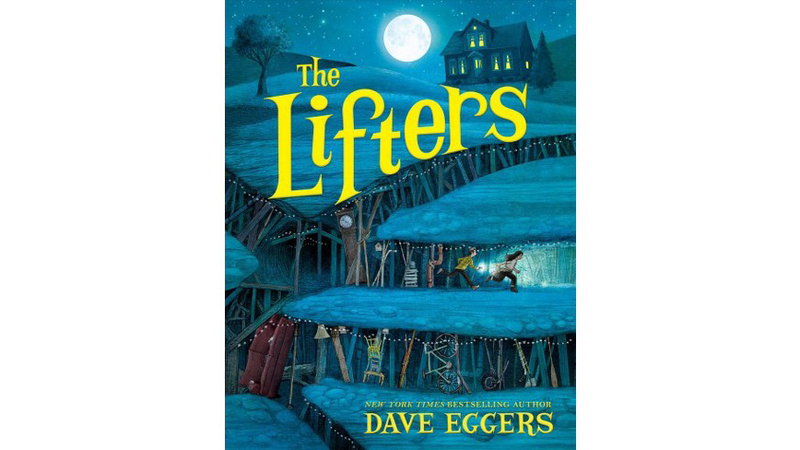 Dubbed a “strong first children’s book” by the Guardian, The Lifters is a quirky tale set in a small town plagued by dark, mysterious underground forces. Stunningly written, author Dave Eggers explores mental-health issues and local activism alongside themes of courage and determination – served with a twist of magic – in this captivating young adult novel. 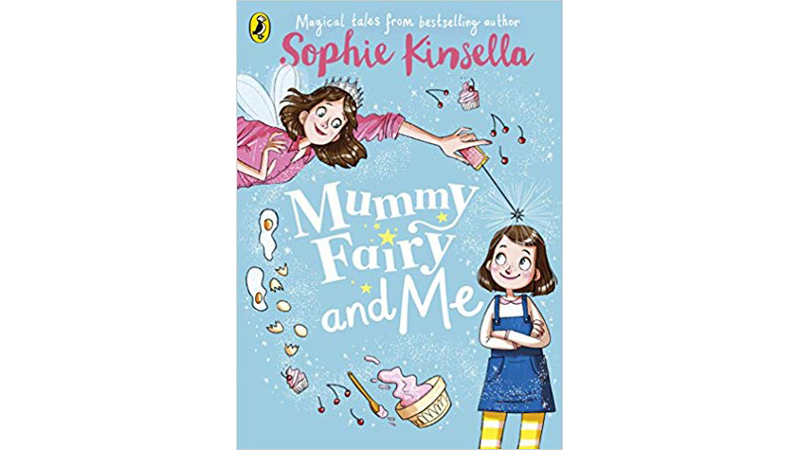 Mummy Fairy and Me is the first of a new series by bestselling novelist Sophie Kinsella. It’s narrated by Ella, whose mum is just like every other mum – except she can secretly turn herself into a fairy. The only problem is that sometimes her spells go wrong and Ella has to come to her rescue. Magic and mayhem abound in this fun and beautifully illustrated story. Harry Potter meets Agatha Christie, with a dash of the Grand Budapest Hotel thrown in, in this bestselling magical murder mystery. 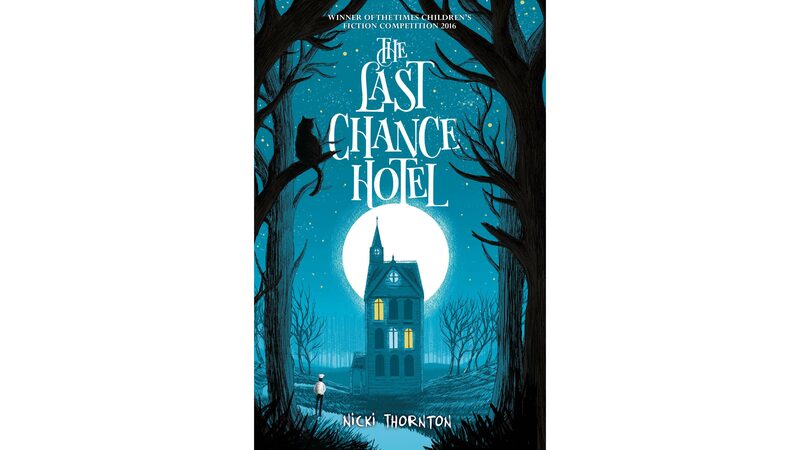 The Last Chance Hotel is an inventive murder mystery that will appeal to fantasy lovers as well as young detectives. Packed with rich characters, suspense, cliffhanger endings and an exciting finale, this enchanting story is perfectly pitched at budding sleuths – while remaining a comforting bedtime story. 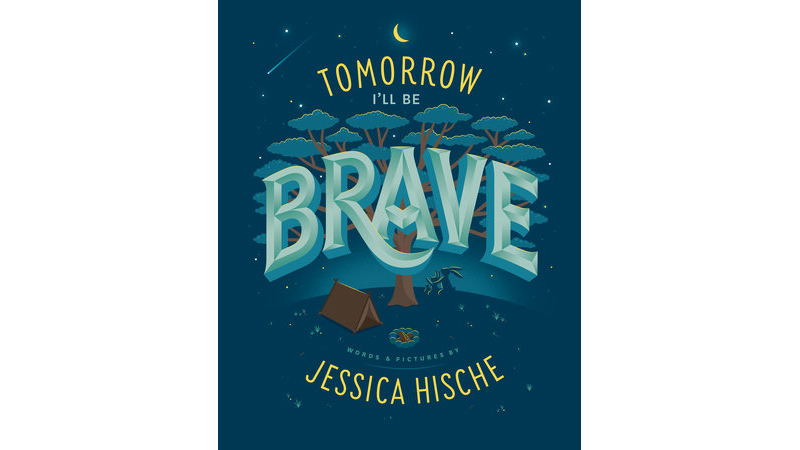 The first children&apos;s book by award-winning lettering artist and author Jessica Hische, Tomorrow I’ll be Brave, offers a visually stunning journey through a world filled with hand-lettered words of wisdom. As a bunny and cat list their goals for the next day, the book – which is packed with gorgeous and immersive images – reminds young readers that tomorrow is full of endless opportunities.